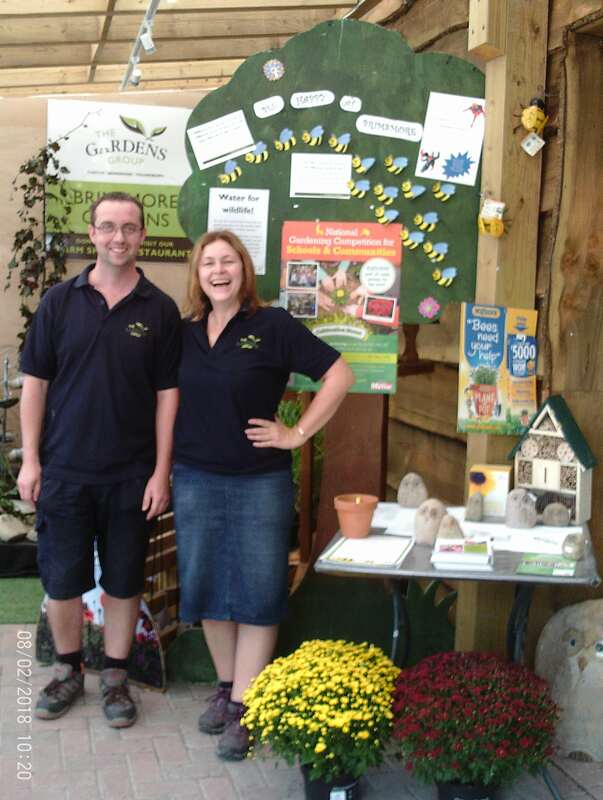 Andrew has been working in various departments of the Garden Group, Brinsmore garden centre for the past 13 years. Having always had an interest in working outside and plants from an early age, whether that be growing fruit and veg or looking after the wildlife, it’s no surprise that Andrew is now the shop manager. Andrew has been an active Cultivation Street ambassador since Spring 2018 and entered the competition for the first time this year placing as a runner up and winning £100! During his first year as an Ambassador Andrew has highlighted that to be successful you need to encourage children and their families to grow vegetables in their own space, whether that be in a garden or not, attract wildlife and recycle! To support the local community and schools, Andrew has donated plants, seeds, compost, gloves and even hand tools. He delivered the Calliope Geraniums sent out by Cultivation Street to a number of different institutions that they hadn’t yet formed relationships with. One of the centre’s biggest events involved sending out many gardening kits to commiserate a Silver Birch tree being planted, symbolising the Garden centre’s 25th anniversary. This meant that many budding gardeners had the opportunity to get outside with friends and family and begin their planting and growing experience. As well as this Andrew, who is a proud resident of Kingsbury Episcopi was asked to help the planning and planting of the villages brand new village hall. This was a particularly proud moment for Andrew, as he gets to see a beautiful transformation that he was part of every day. It’s been a huge positive change in the village, the community are thrilled to have a garden that enhances the beauty of the village and encourages all generations to take an interest in planting and nature. 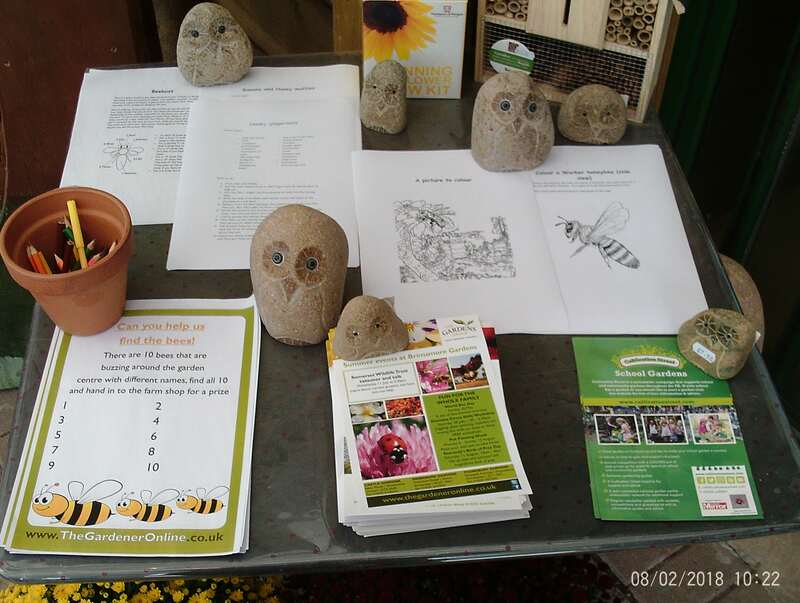 In the store Andrew has been a key player in hosting children focused events, including paint a pot, find the bees, birds of prey day and practical workshops showing how to grow your own vegetables. As a result the garden centre now stock a whole range of seeds aimed at young gardeners, so they can embrace growing at home. For the adults, the garden centre holds free afternoon talks on various topics to help people learn new skills and about new plants, a public vegetable plot where people can grow vegetables and see what they can grow. There is also masses of free information available both on their website and in store. The events have been key in attracting the community and schools into the garden centre to learn, get hands on experience and develop relationships.